We welcome DJ Trace to Soul In Motion Agency. 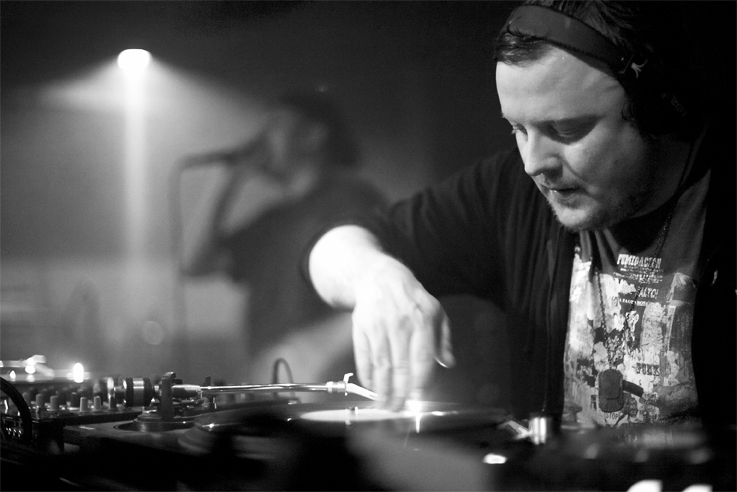 DJ Trace is one of UK DnB's most innovative and respected artists. He has been DJ-ing and producing since the early 90s and has toured the world many times over playing his distinctive and ground breaking style of Drum and Bass. Trace has recorded on many labels, Deejay Recordings, Lucky Spin, No U Turn & Prototype before founding DSCI4 Records in 1999 which saw many ground breaking releases and compilations.